What inspired Charles Dickens, the man who invented Christmas, to write A Christmas Carol? A Christmas Carol is a novella by Charles Dickens, first published in London in 1843. 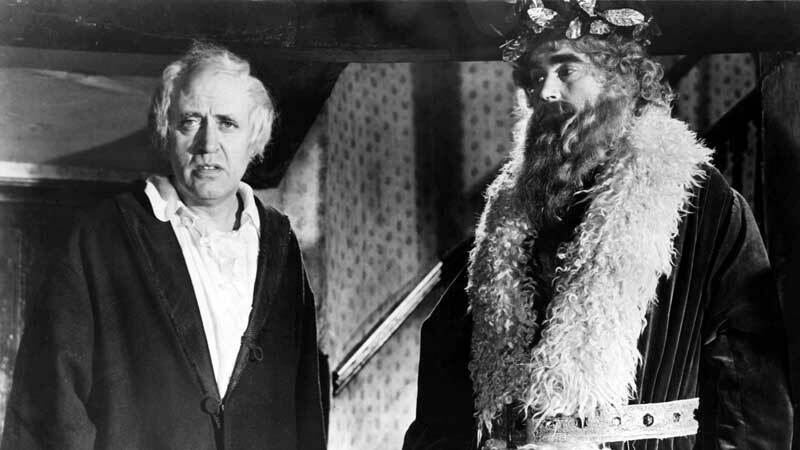 Watch Scrooge 1951 full movie, starring Alastair Sim as the mean old Mr Scrooge. There is an inordinate amount of spookiness at Christmastime - Charles Dickens' A Christmas Carol is just the tip of the iceberg.